If you don’t know How To Clean a Laptop Safely, then this post will walk you through it step by step so you can get your computer clean without causing any damage to it! I didn’t realize how important it is to clean your electronic devices in certain ways. I am guilty of using window cleaner, alcohol wipes and other random methods to clean ours. The thing is, most of our devices have LCD screens now, and they are really sensitive to certain chemicals and very sensitive to touch. Some chemicals, such as alcohol can damage the LCD screens and any pressing on the screens can break the pixels and other techy stuff inside. Being a blogger means that I am always on my laptop. It really does take a beating, and I constantly find myself wiping my screen with my shirt sleeve or grabbing something nearby to clean crumbs off of my keyboard. These things can really damage your laptop, and until I did a little research, I was cleaning my computer all wrong. I had no idea how badly I could have damaged it, and am so glad that I finally took the time to find out how to clean my laptop properly and safely. 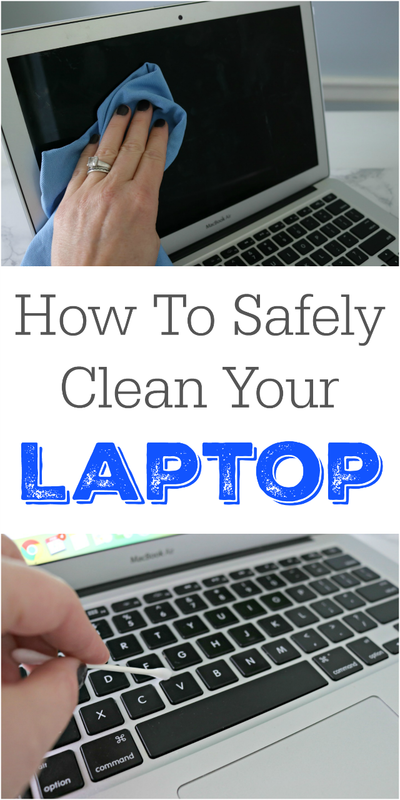 Check out my latest article for eHow showing How To Clean A Laptop HERE! Got a tablet or cell phone that could really use a cleaning? The screens on tablets aren’t quite as sensitive as the screens on laptop computers, since they are meant to be touched. So, the cleaning method is a bit different, and easier too! Check out my post on How To Clean Tablets and Cell Phones HERE! 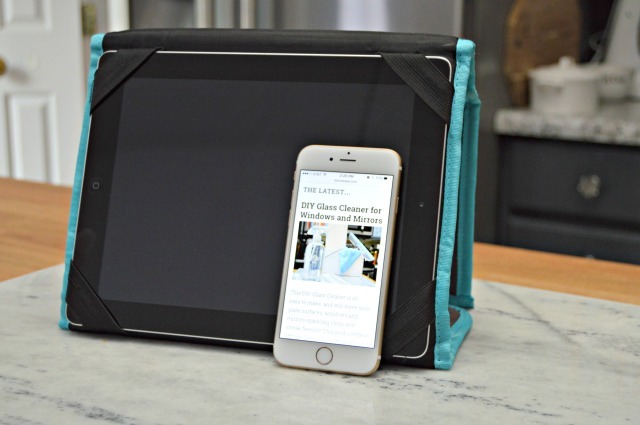 This cleaning method works great on iPads, iPhones, Android devices, Kindles, Nooks and all other tablets and cellular phones too! Looking for more cleaning hacks and home tips? 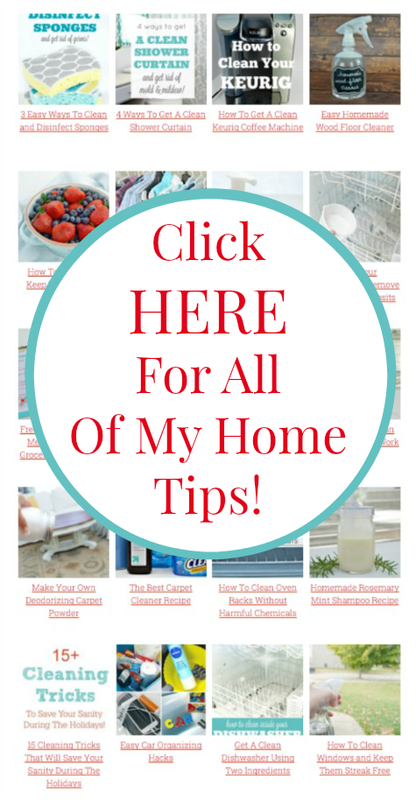 Check out hundreds of my tips HERE on my Home Tips Page! There are tons of homemade bath and beauty products you can make too! I want to say I am so please with this site, I had melted plastic on my cook top and your remedy with cooking soda and vinegar was absolutely fabulous. than you again as I was at my wits end when I came across you site. Wow! I can only tell you that I just cleaned my laptop, tablet and iPhone following your directions and they all came so cleaned and shiny. Thank you very much. I’m following you on Pinterest and Fb.